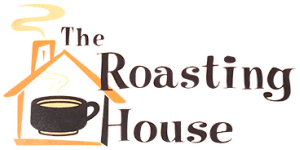 The Roasting House is conveniently located in the McGregor Lakes area, at the intersection of Highway 65 and Lake Avenue, next to Sather's Store. From McGregor: 7 miles north on Highway 65 to our location on the right. ORDER AHEAD FOR TAKE OUT ORDERS!